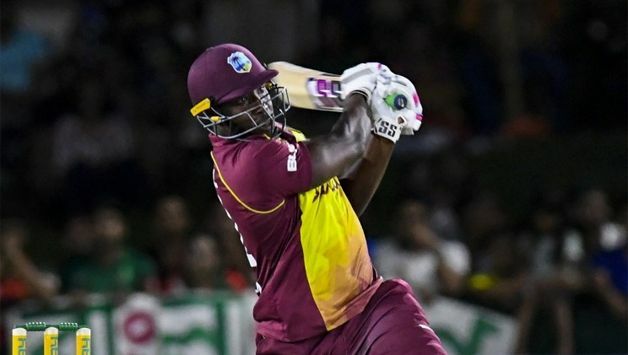 West Indies allrounder Andre Russell has been ruled out of the three-match T20I series against India that starts from Sunday. Rusell, part of the 15-man squad announced for the series, is injured and reportedly is dealing with a knee-injury that also cut-short is stint in the Afghanistan Premier League (APL) last month. Russell returned from a year-long dope ban at the start of 2018 and was represented Jamaica Tallawahs at the Caribbean Premier League (CPL) and managed just one match for Nangarhar Leopards at the inaugural APL in UAE before flying home to address a knee injury for which he’s still undergoing treatment. 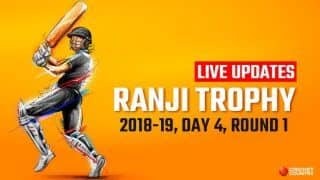 His absence will hurt Windies who are already missing the services of explosive batsmen Chris Gayle and Evin Lewis apart from the spin duo of Sunil Narine and Samuel Badree. 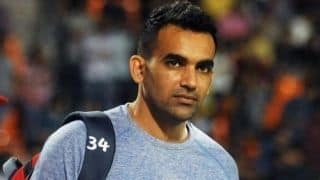 This latest injury setback comes after Ashley Nurse hurt his shoulder during the fourth ODI against India last month and was subsequently ruled out of the remainder of India tour and also from the tour of Bangladesh. West Indies lost both the Test (0-2) and ODI series (3-1) to India and were banking on their T20 stars to end the tour on high. The first of the three T20Is will be played at the Eden Gardens, Kolkata. India have named a 12-man squad which includes the uncapped Krunal Pandya for the series opener. Windies haven’t named a replacement for Russell.